As all you know Apple has released the next generation iPhone at its annual event in San Francisco – The iPhone 7 and iPhone 7 Plus. The latest iPhone models comes with a new design. 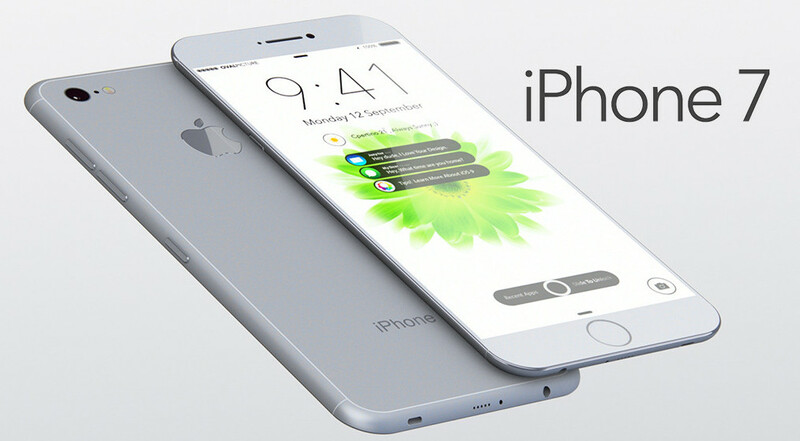 iPhone 7 similar to the iPhone 6s and 6s Plus, has some big differences, including a pressure-sensitive home button, water resisitance, better camera, a faster processor and improved battery life, as well as having no headphone jack. Both the iPhone 7 and iPhone 7 Plus have upgraded cameras. iPhone 7 has a 12 megapixel sensor that is claimed to be 60% faster. iPhone 7 also has a quad-LED flash with 50% light output, and can detect for the imperceptible flickering of energy efficient lights. 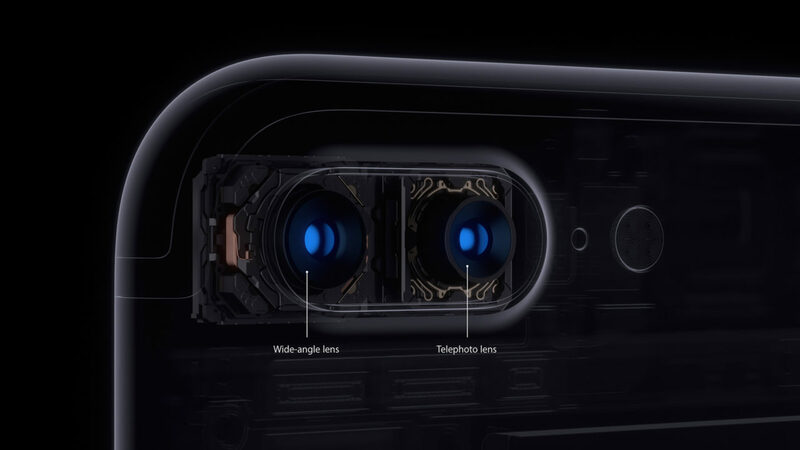 Each camera on iPhone 7 has a different focal length. The new iPhone 7 and iPhone7 Plus handsets are powered by the new quad-core Apple A10 Fusion processor with 64-bit four core CPU. The processor has two high performance cores and two high efficiency cores for a longer battery life. It also has a new 6-core GPU which is faster . iPhone 7 launched with its 4.7 inches display protected with Ion-strengthened glass, oleophobic coating. Apple claims the Retina HD displays in its iPhone 7 and iPhone 7 Plus are 25% brighter than the screens on last year’s iPhones. They are also supposed to support much wider gamut of colours. GSM / CDMA / HSPA / EVDO / LTE Network 2G, 3G, 4G supported. Both iPhone 7 and iPhone 7 Plus boasts of IP67 ration, which makes them water and dust-resistant. 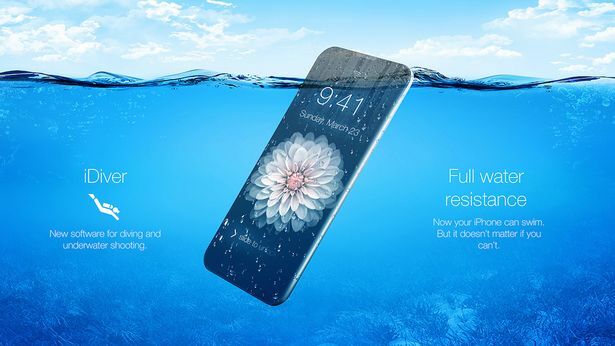 This means the phones can be immersed in water up to 1m depth. iPhone packages will now come with earphones that fit into the phone’s Lightning port, currently used for charging and data transfer. Yes Apple has ditched 3.5 mm headphone jack. These plug into the phone’s charging port. 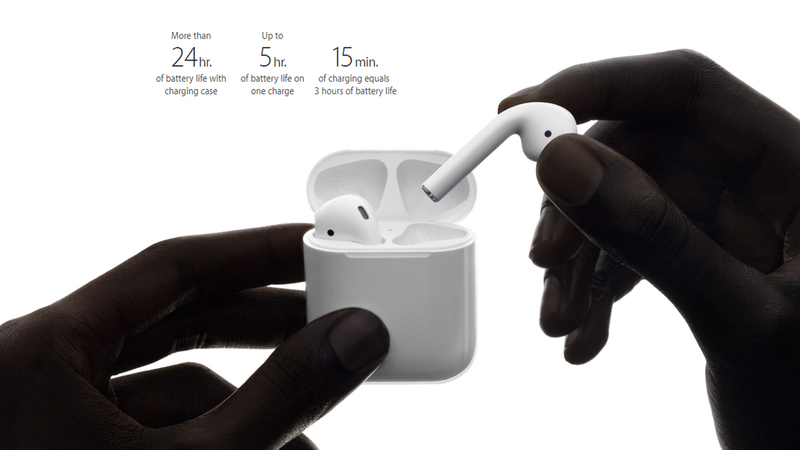 The company has also bundled an adapter with new iPhones so that older earphones can still be used. The Apple company has redesigned its Home button. The new home button is now touch sensitive and uses a new Taptic engine for better response. Apple has said that the iPhone 7 comes with the best battery life ever seen in an iPhone. 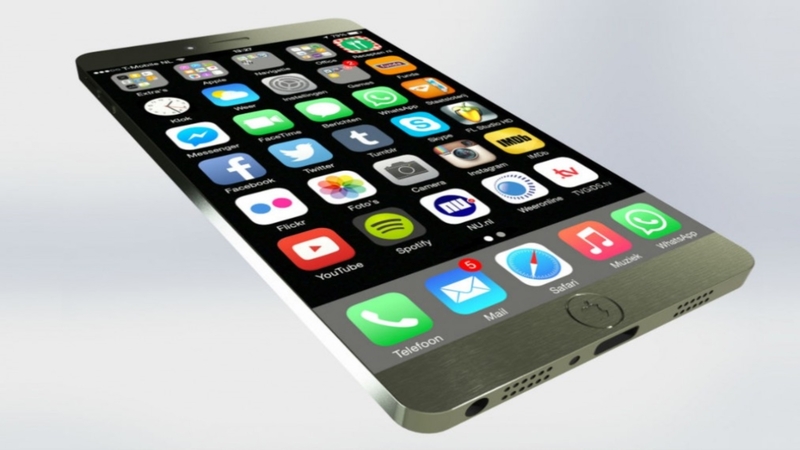 The company claims that the iPhone 7 will last two hours longer than the iPhone 6s. Thanks for reading our post iPhone 7 Full Features. Let us know in the comments and remark below. IPhone 7 vs 7 Plus Which the best ? As per the configuration both are almost same…there is the minor difference in both. You can use as per your requirement. I just did an experiment with the waterproof feature. I dunked my iPhone 7 Plus in a beer stein full of water to see if they’d pass the test. And the result was good. I even played some Justin Bieber music while it was underwater in the glass, and it pumped out sound like normal. we appreciate your efforts, thanks for being updated. Perfect smartphone! Just purchased the iphone 7 recently in kuwait. The battery life is good unless you are doing something that involves a lot of processing power. Camera quality is one of the best ever. Firstly congrats for your new iPhone 7. In many countries, most selling product price became increased. Just like as you say in Europe you paid a bit over priced.